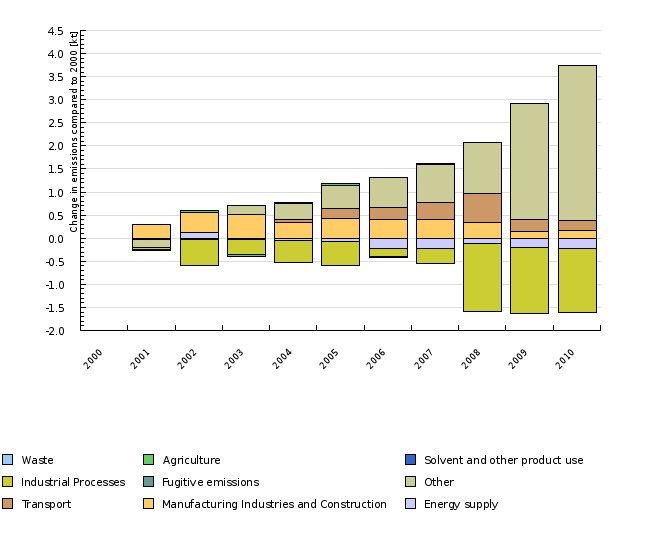 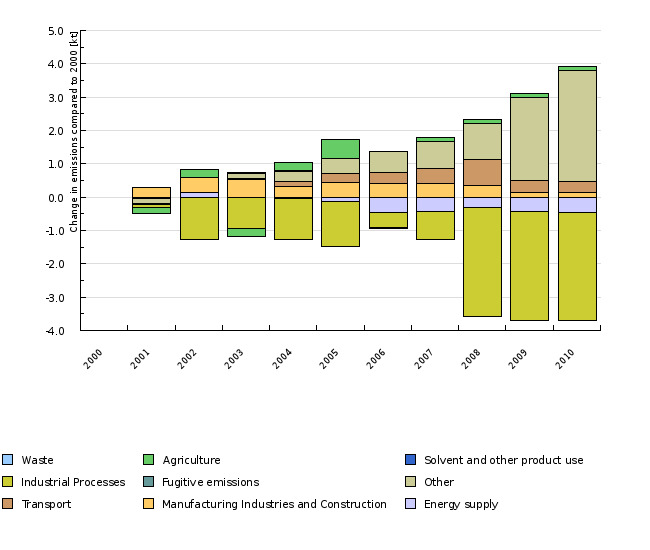 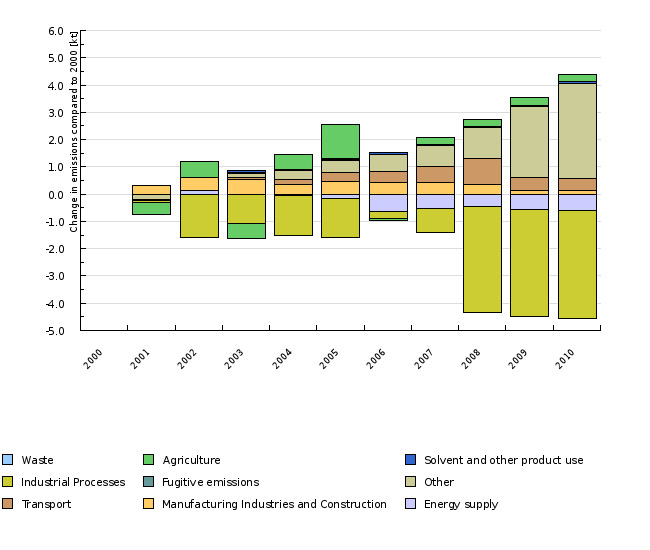 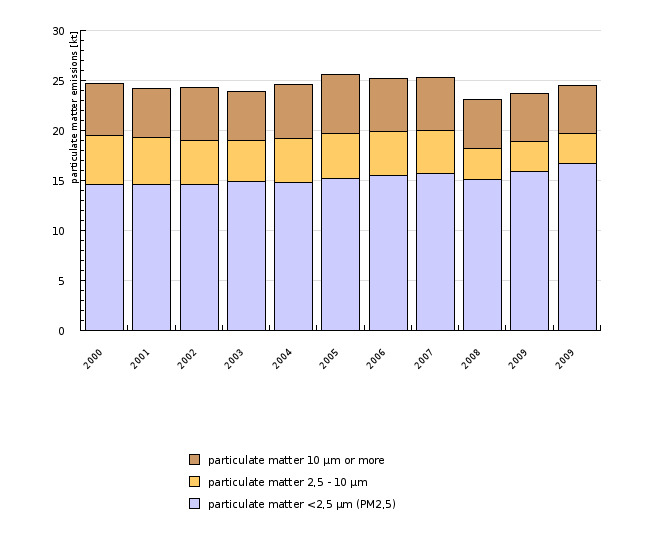 Emissions of total particulate matter have decreased between 2000 and 2010. 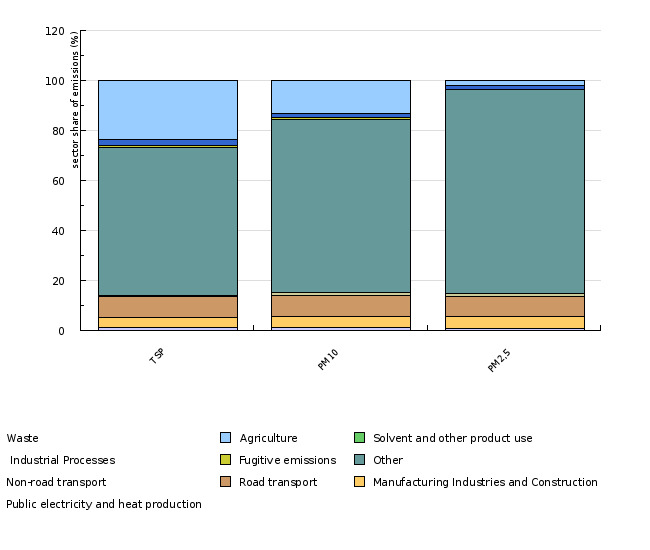 Main source of PM are households using biomass for heating purposes. 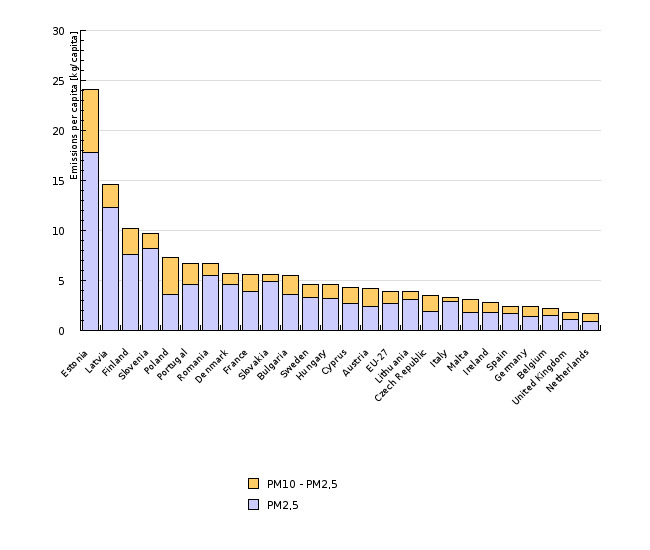 Comparison of emissions of PM10 per capita ranks Slovenia to the 4th place among the EU-27 countries in the year 2010.